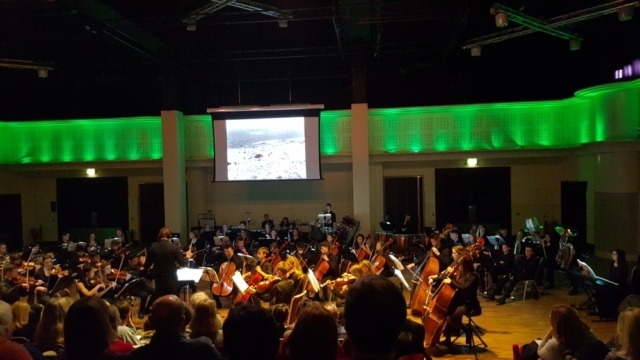 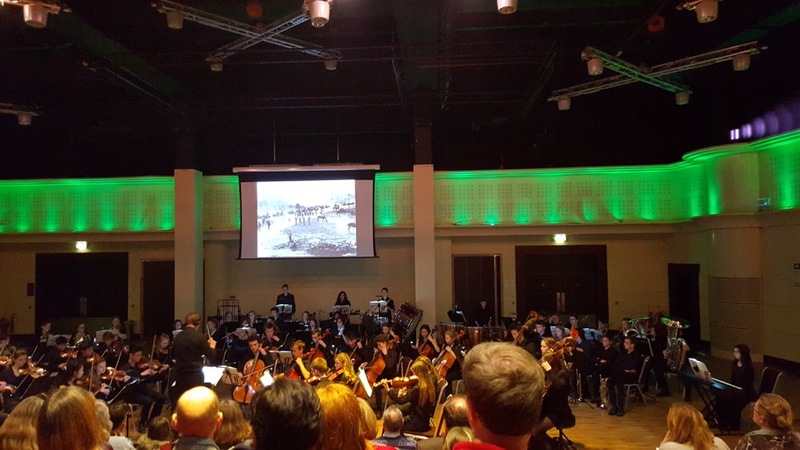 Thames Youth Orchestra put on two performances – a live orchestral screening and an open rehearsal of The Battle of the Somme at The Live Room, Twickenham Stadium. Some of the children were very young but they mastered the score and it was a very moving performance. 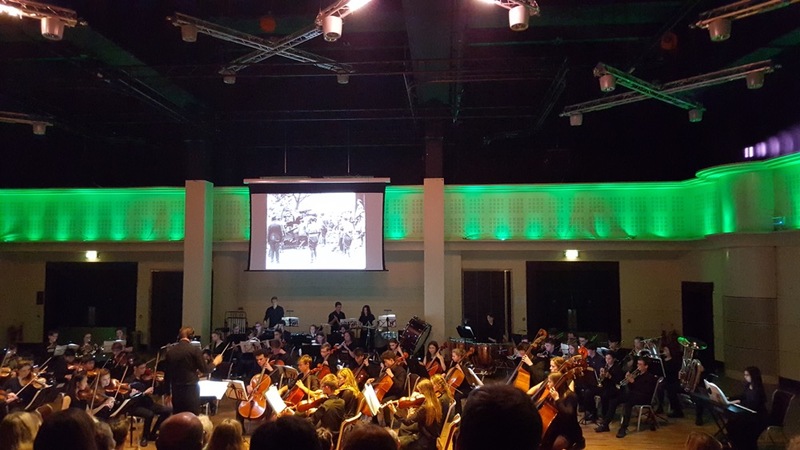 The performance was well attended and included OAP and veterans who attended for free. 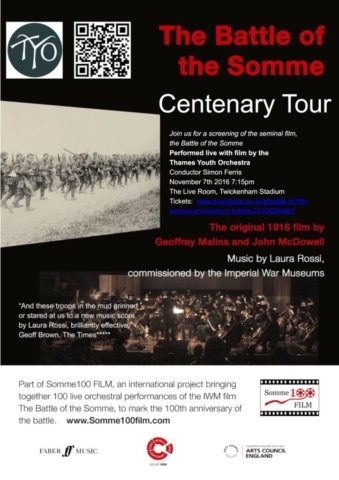 The film was proceeded by a pre-concert talk from Laura Rossi.